AP Racing There are 38 products. 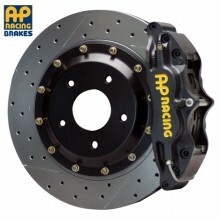 AP Racing is world class braking for any track in the world. The more demanding your application, the more you want AP Racing. 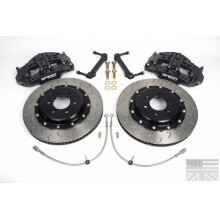 Precision and quality meet with every AP Racing Brake kit. 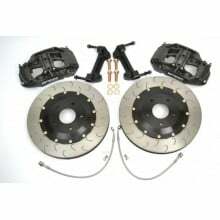 AP Racing provides world class big brake kits, that fit factory and aftermarket cars for both street and track use. 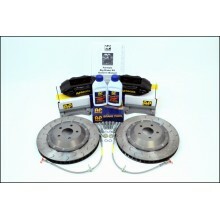 AP Racing is a world leader in performance brake systems and components. Trust AP Racing Big Brake kits for proven reduced stopping distances and lower lap times. 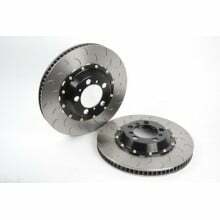 AP Racing Brake Rotors & Big Brake Kits - DiscoveryParts AP Racing is world class braking for any track in the world. 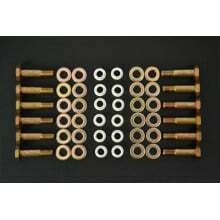 The more demanding your application, the more you want AP Racing. 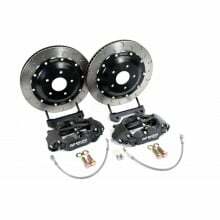 Precision and quality meet with every AP Racing Brake kit.